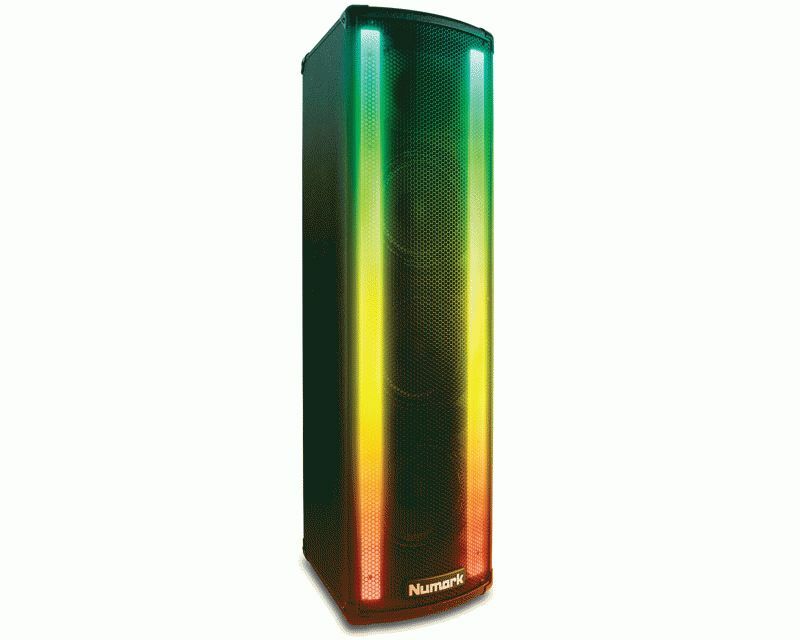 Numark, the world’s leading innovator of DJ solutions, today announced the introduction of their new Lightwave powered loudspeaker with dual LED arrays. 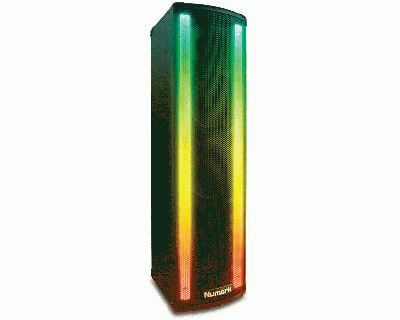 The Lightwave is perfect for any festive situation where both terrific sound and brilliant, exciting party lighting is desired, but where space, budget and setup complexity are all major considerations. • Compact, lightweight cabinet is just 8.4 x 29.2 x 10.1” and 23 lbs.